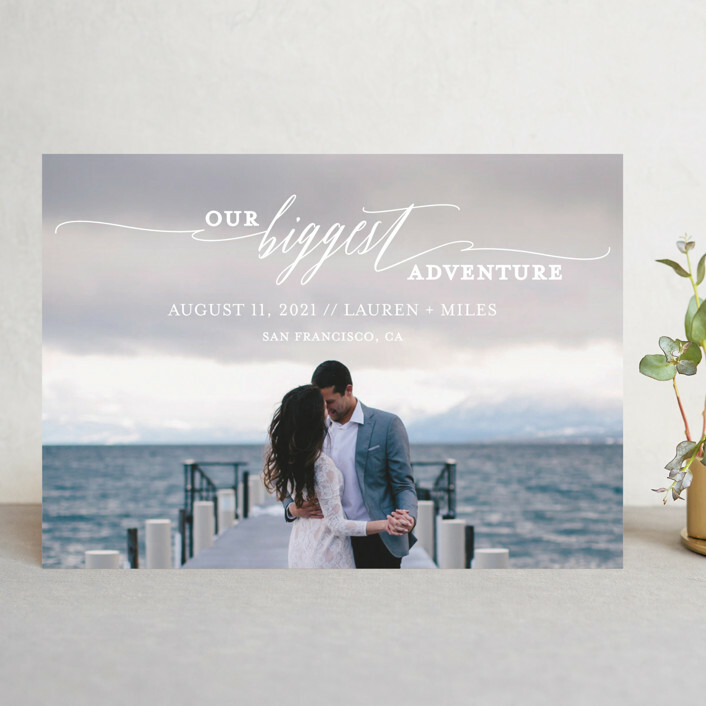 From the moment you say “Yes!” to well after you say “I do,” Minted can help you stay organized and excited while planning your dream wedding. 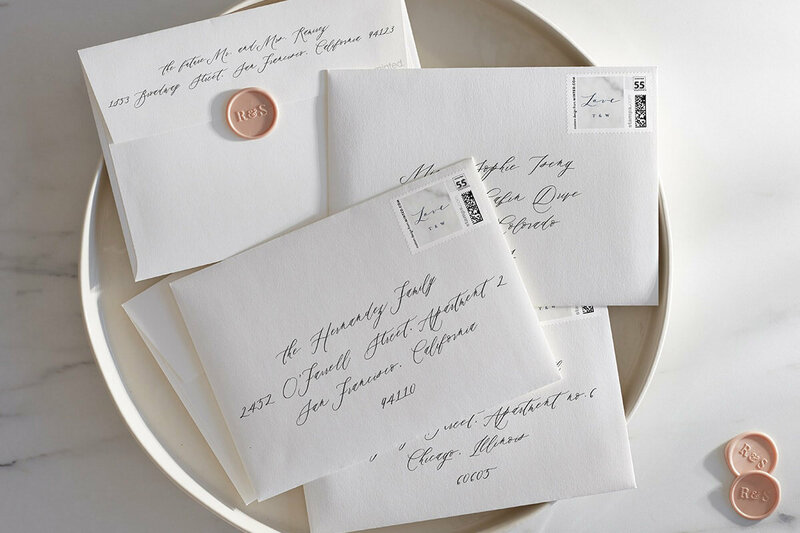 Stay on track from your spirited start to your fabulous finish. 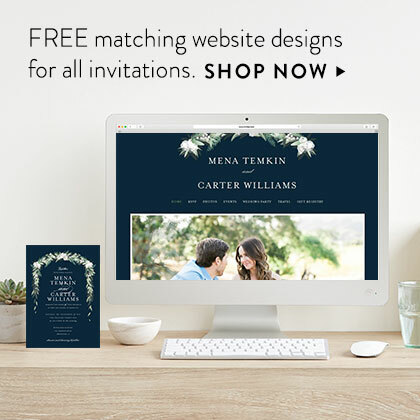 Create a FREE wedding website. 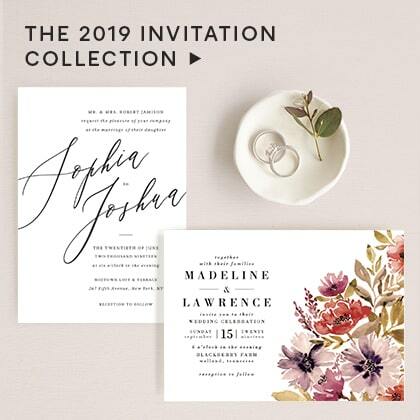 Matching invitations available. 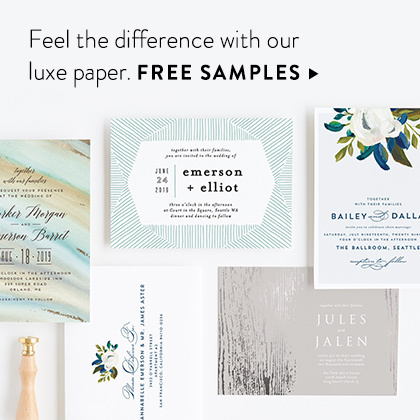 Experience our luxe paper and printing. 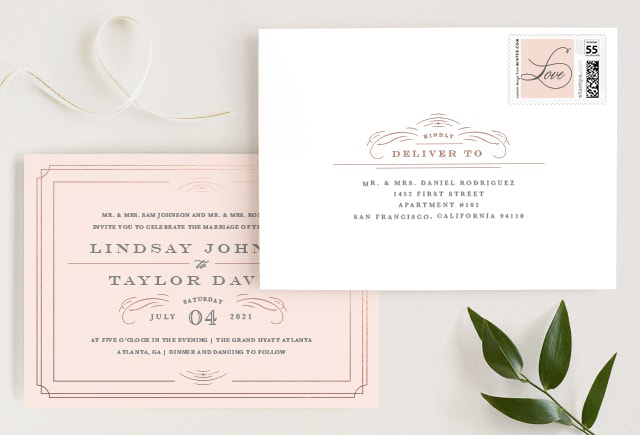 Enjoy FREE guest addressing, styled to match your design. 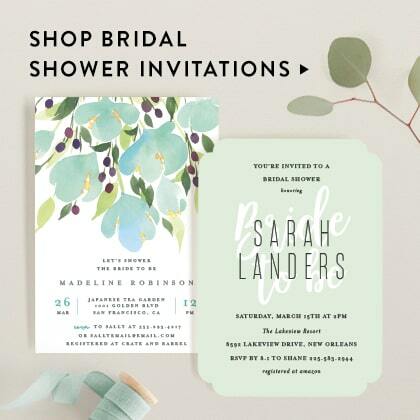 Whether your invitations are traditional or contemporary, you’ll want your message to be both warm and clear. 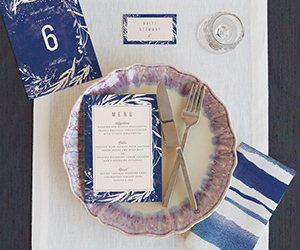 Here’s how to pull it off. 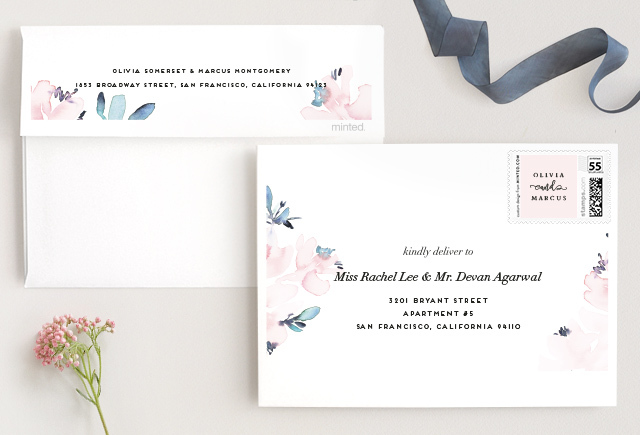 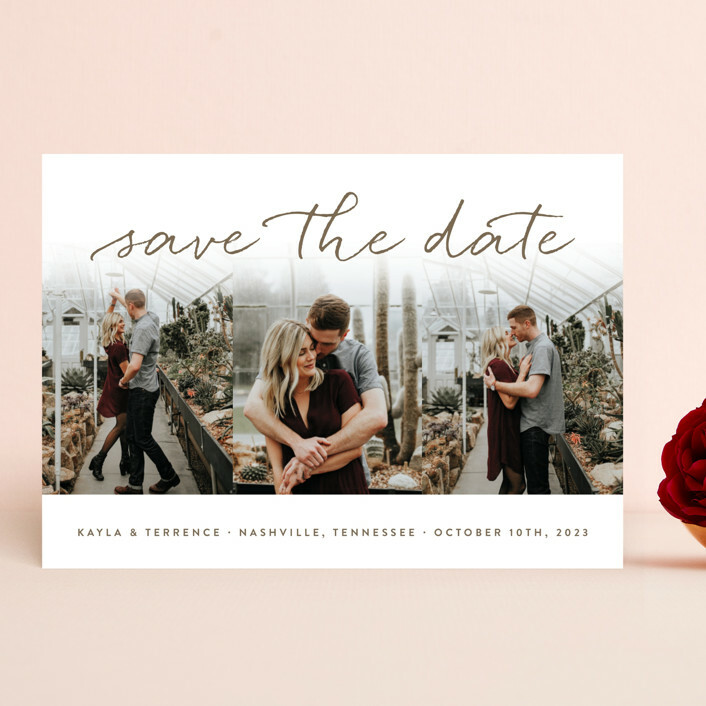 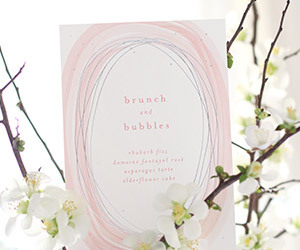 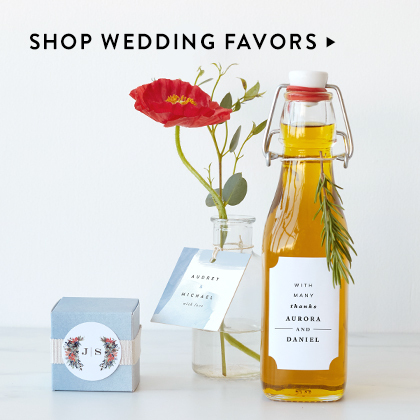 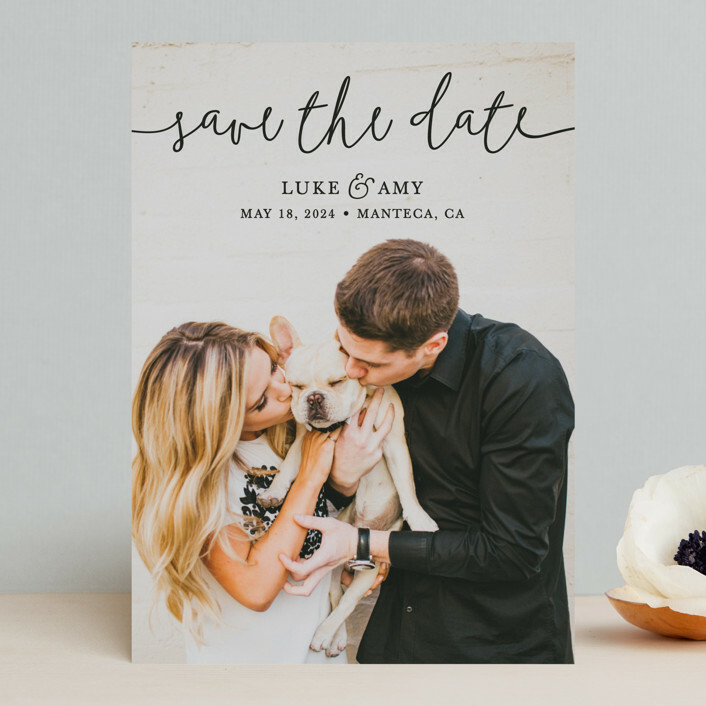 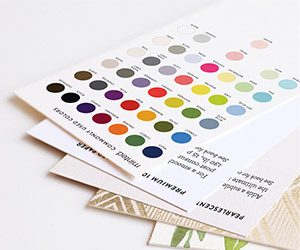 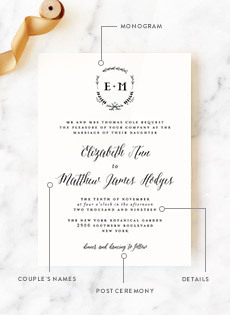 Let Minted help guide you through putting your wedding invitations together for the best look. 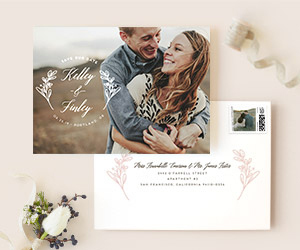 Unique, customizable designs freshly sourced from our community of independent artists. 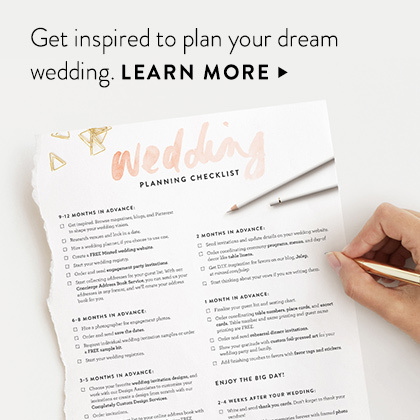 Whether you write the vows yourself or borrow them from tried-and-true traditional vows, this emotional exchange is the heart and soul of your ceremony. 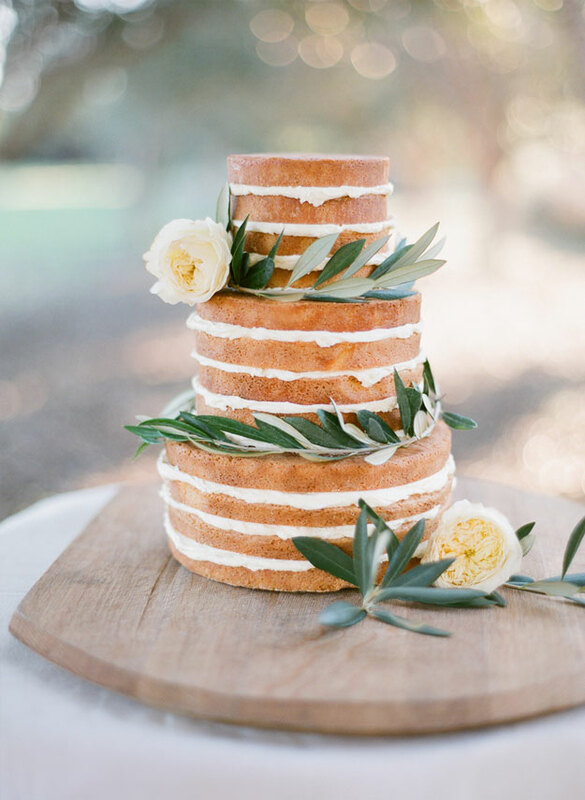 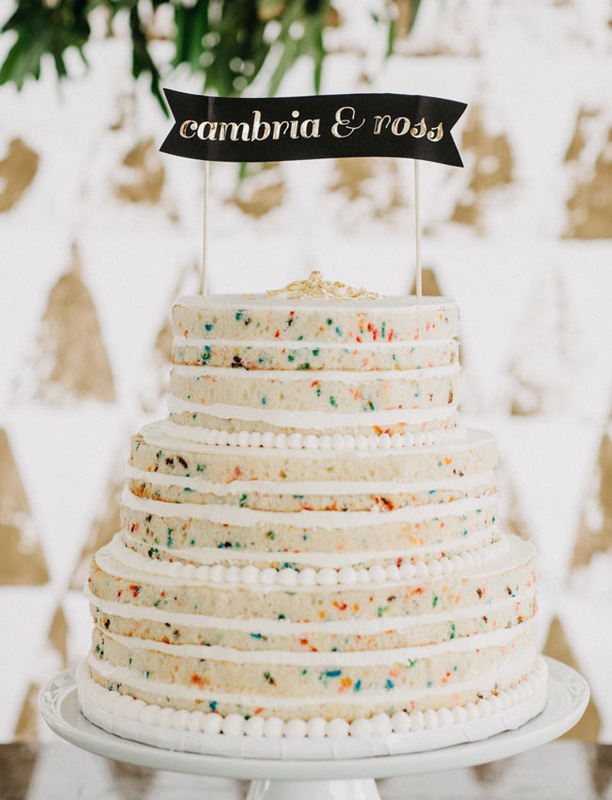 Picking your wedding cake is a fun—and delicious—part of wedding planning. 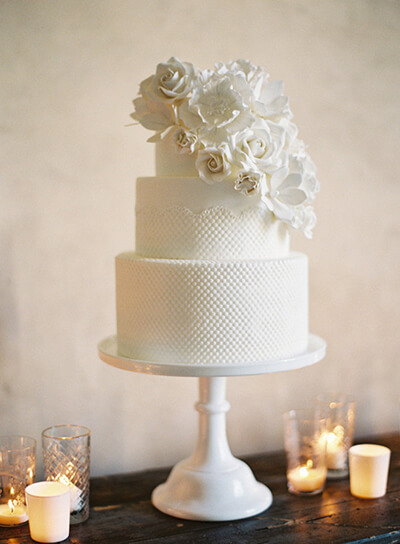 But there are still a few logistics to consider to make sure your wedding cake goes down smoothly. 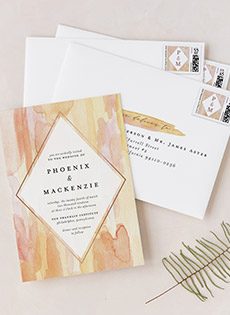 From on-trend color combinations to classic wedding color schemes, we can help you pick the right colors to splash across your wedding. 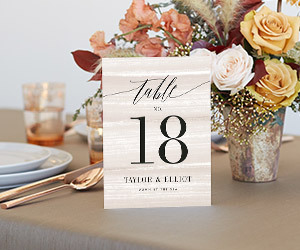 From vintage and modern to traditional and rustic, find creative ideas that perfectly suit your wedding style. 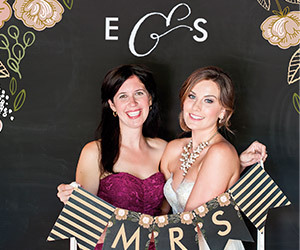 How to make your guests happy, informed, inspired, loved, comfortable, and appropriately dressed...all while having the time of their lives at your big day. 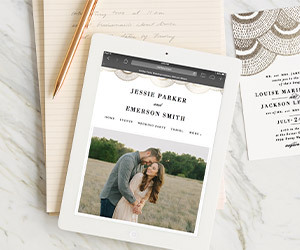 You’ve got wedding questions, we’ve got answers. 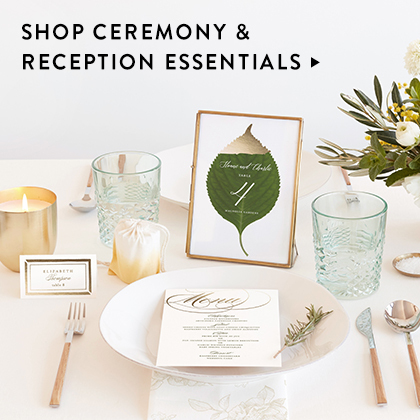 Our how-to guides and etiquette tips will help you ace any type of wedding-planning dilemma.